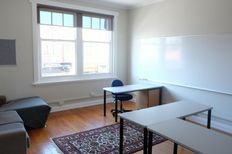 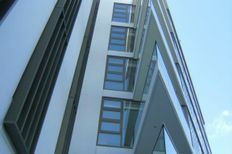 Part Level Office Space Available! 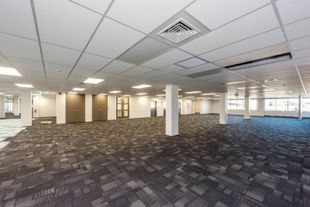 Two Floors of Office Space! 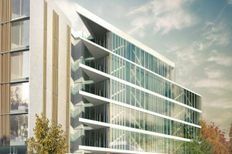 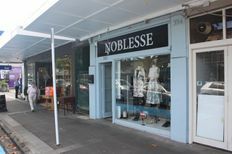 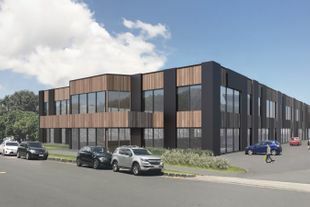 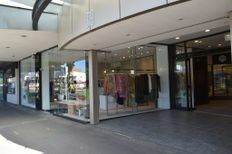 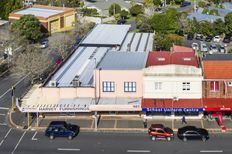 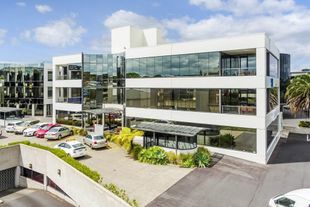 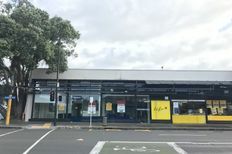 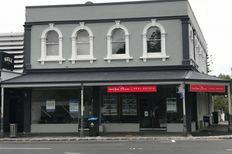 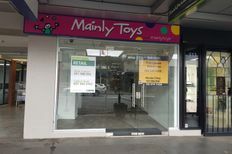 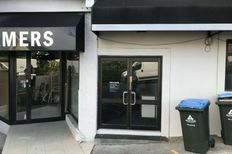 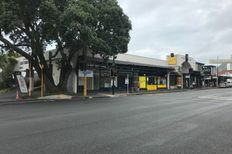 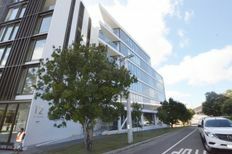 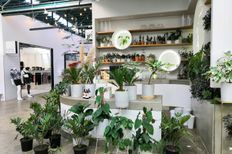 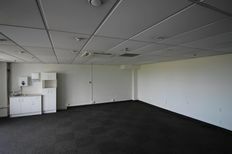 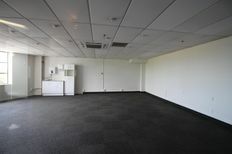 Split Floor Office Option in Remuera! 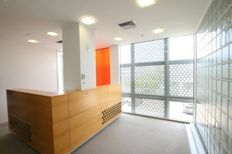 Bright Ground Floor Office Space!